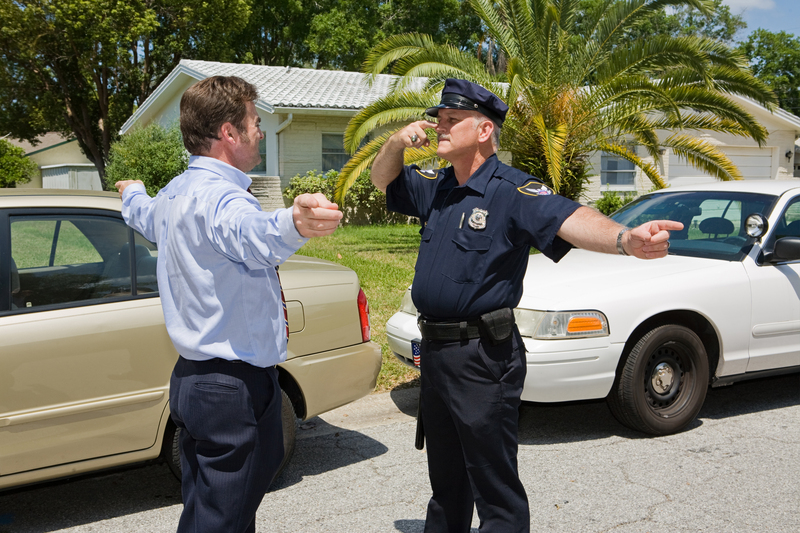 When you’ve been arrested for a DWI (DUI) in Westchester, the Law Office of Robert M. Nachamie has the knowledge necessary to overcome the evidence against you, and the ability to help you attain the best possible outcome. Throughout New York, law enforcement officials have been expanding efforts to crack down on drunk driving offenses. Being convicted of operating a motor vehicle while intoxicated can have serious consequences, including loss of driving privileges, higher insurance costs, heavy fines and a possible jail term. If action is not taken within immediately, you could face an automatic one-year suspension of your driver’s license and much worse. You’ll need a lawyer in Westchester, NYS or out-of-state! 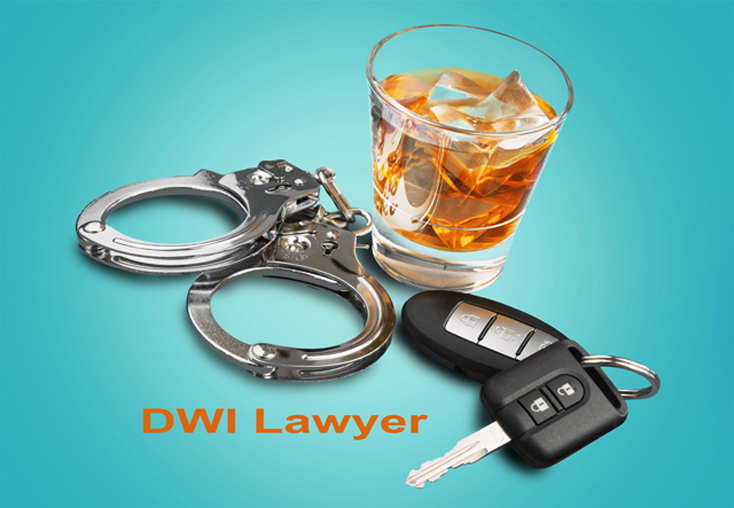 If you or someone you know have been arrested on a DWI (DUI) charge in Westchester, please contact DWI (DUI) lawyer Robert M. Nachamie. To find out more, please call us at 914-930-7978 to arrange a free and confidential consultation. Located in Peekskill, New York. Home consultations available. 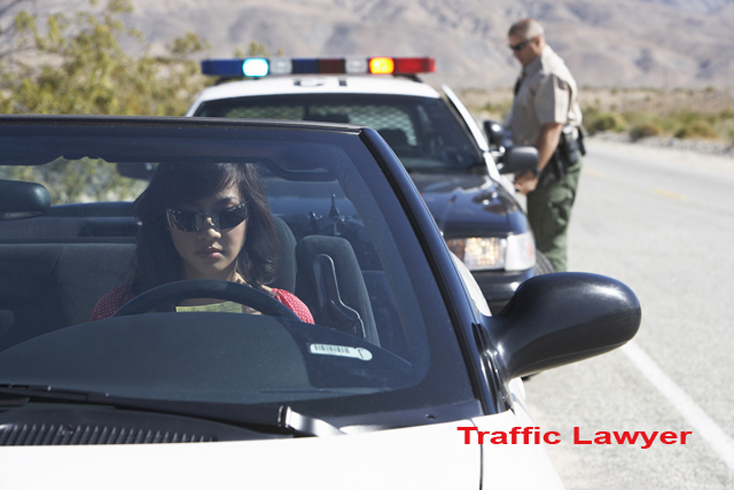 If you have been pulled over by the police, there are several ways you can help yourself. Remain calm. Police officers can interpret nervousness in your voice as a sign that you are hiding something or are intoxicated. Whether you have consumed alcohol or not, remaining calm is a good way to ensure that police officers will not question your sobriety. Always have a clean center console or glove box. Fumbling through these compartments to find your registration or insurance can be misinterpreted for intoxication. By keeping a glove box or center console neat and clean, your documents are ready to be presented. Do not consent to a search of the car. Any evidence found in your car could be used to support a DWI conviction; do not allow the officer to perform a search. Get a blood test after release. Because alcohol detection devices can be faulty, it’s a good idea to measure your BAC (blood alcohol concentration) after arrest. 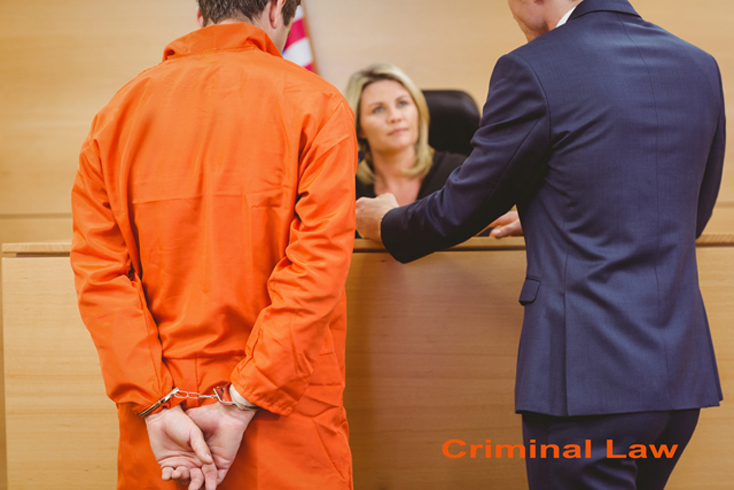 At trial, your attorney can use that evidence to support your defense. Please note license revocation can be permanent in complex cases. In these types of cases, penalties, jail time and fines can be more severe. With more than 10 years of experience in handling driving under the influence (DUI) and driving while intoxicated (DWI) cases, , I know how to guide your case through the complexities of the legal system. because I have done it successfully so many times before. 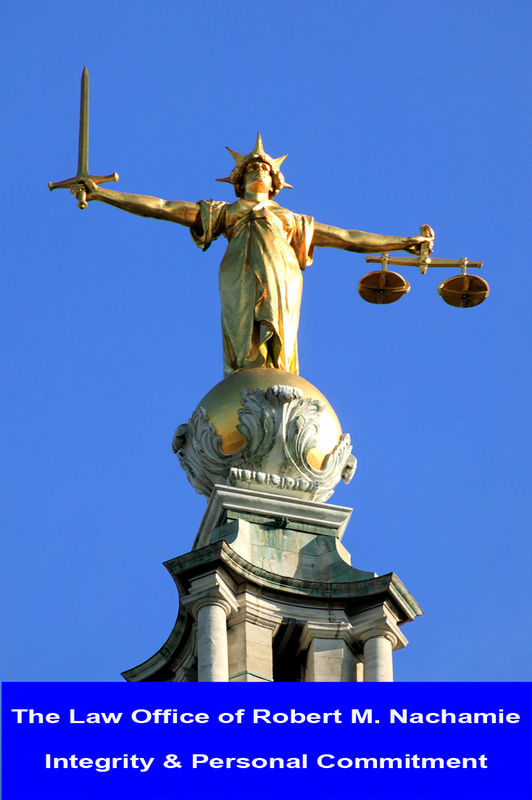 I know precisely how your case will be conducted by the other side.